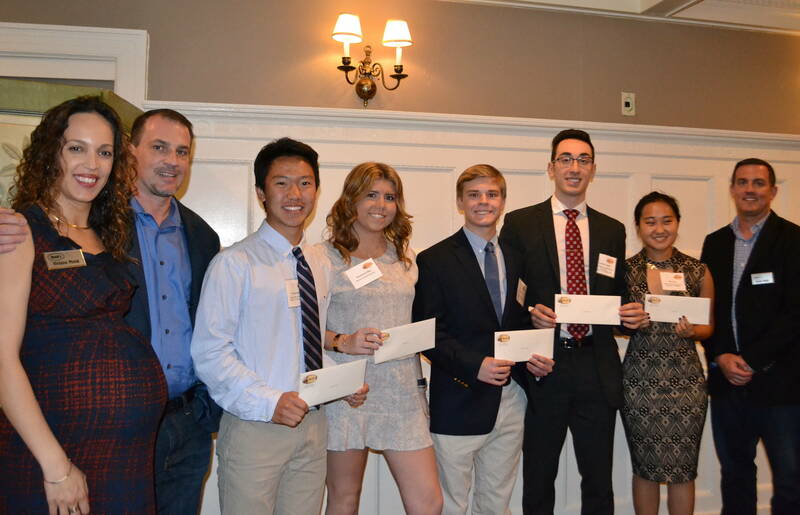 Five (5) one-time scholarships in the amount of $2,000 will be awarded to five applicants. 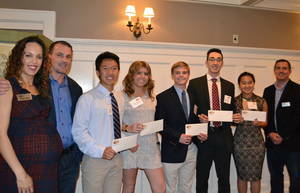 Winners will be selected based on the content and quality of their essay response. 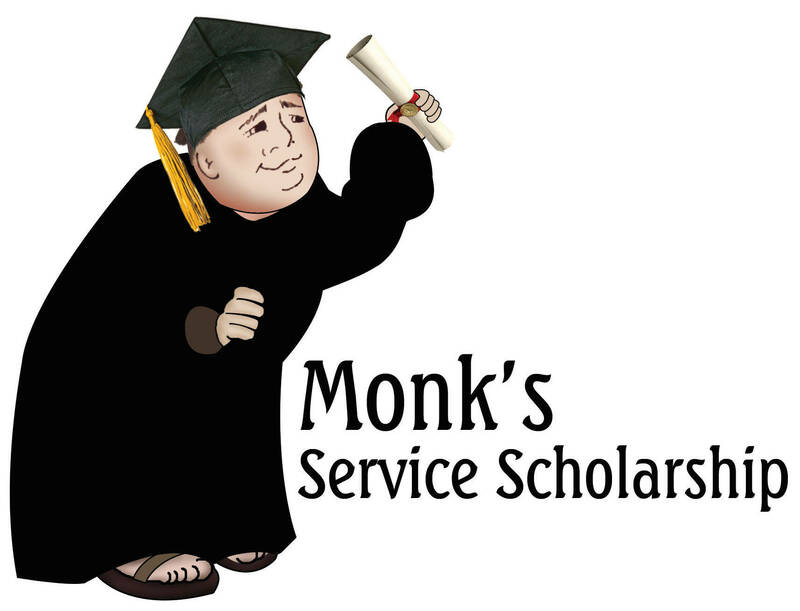 Eligibility requirements and the online application can be found on the Monk's website. Apply online for the Monk's Service Scholarship today.